To answer the question, What are the best ways to use today’s many electronic media platforms, more than 40 Seventh-day Adventist communicators met at Vejlefjord Junior College in Daugård, Denmark, November 9-11, 2018. Recognizing that his whole life is buried in his smartphone, and also what a remarkable communication tool it is, Daly brought out lessons on device control. He also said that in one’s spiritual life, one does not need to log in. “God is always listening,” he said. Communication weekend at Vejlefjord, Denmark, November 9-11, 2018. Other presentation focused on fake news, instant messaging, and reporting of media events. General Conference associate communication director Brent Hardinge shared the reasons why he thinks the reader is the most critical element in communication, rather than communicators themselves and their need to present a topic. His presentation included news about an update of the Adventist Living Pattern System (ALPS) web framework (version 3.x). Earlier iterations of ALPS have been adopted by many churches and church entities around the world. Norwegian Union communication director Tor Tjeransen explained how using the Adventist Digital Asset Management System (ADAMS) could benefit both those who produce pictures and those who need them for publications. Also, Swedish Union leaders presented how they use podcasts to attract an audience using smartphones. Lifestyle TV president Claus Nybo shared how Danish viewers were sending emails to the new studio facility in Sweden, asking what had happened to the satellite programs while the station was off-air during the transition to its new location in Arvika. “It shows that people are tuned in to our broadcasts,” he said. Participants heard from Daly how Adventist Radio London established an advanced Digital Audio Broadcasting (DAB+) radio station. This partnership between Adventist World Radio and the South England Conference, Daly explained, was an answer to many prayers. Sunday morning was dedicated to presenting the technical side of streaming services, a topic Danish Union IT director Brian Rasmussen demonstrated. Across the range of presentations, participants expressed gratitude that the topics were easily understood by the ordinary church member, and not only by IT professionals. 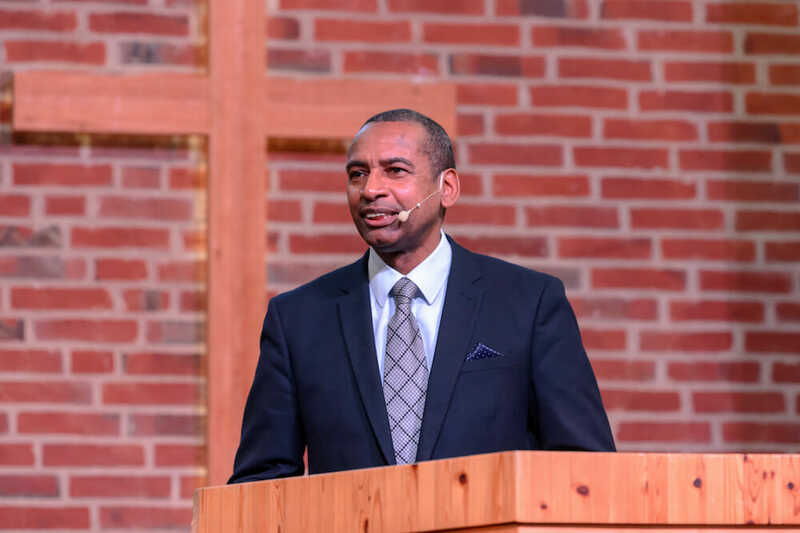 The weekend of training was a result of a new collaboration initiative in Scandinavia called Adventist Communication Academy, Daly said, the first of several programs planned. Adventist Communication Academy Scandinavia is a network of Adventist communication departments in Norway, Sweden, and Denmark. According to the initiative’s website, one of the goals is to avoid any overlapping in the use of resources and another is to establish a more structured collaboration. In that way, leaders want to “make sure that money and ideas are used to their best potential,” it reads. Regional church leaders believe the communication event was very positive. “Everyone left inspired to use all available digital tools to spread [the Adventist] message to the people of Scandinavia,” they said.